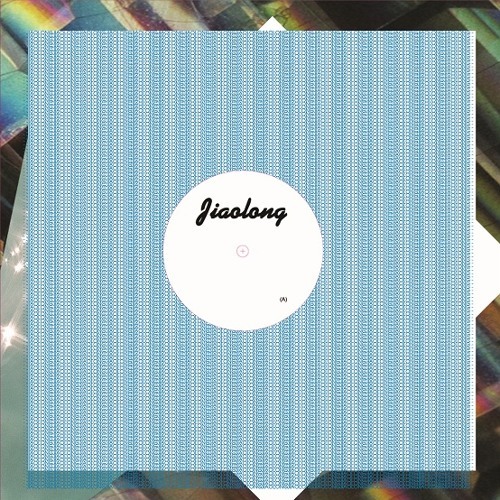 01 Cos-Ber-Zam - Ne Noya (Daphni Mix) by Caribou. Anybody know the language being spoken? Any meanings? FANTASTIC AFROBEAT FOR THE NEXT MILLENIUM.... !